Our Beretta 12g extended chokes extend the barrel length by 12 mm, and are easy to interchange by hand. 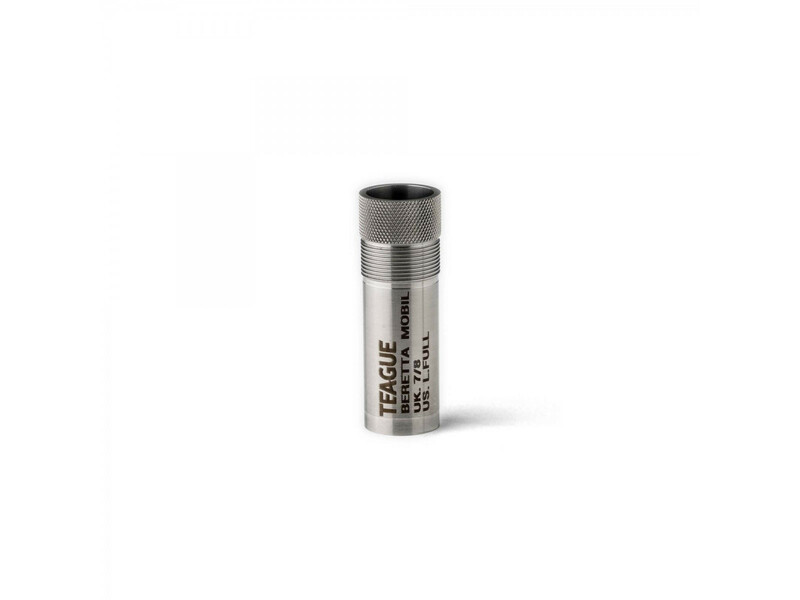 Teague Beretta 12g extended chokes extend the barrel length by 12 mm, and are easy to interchange by hand. It is Recommended to tighten with a taper key.